Well, it's time again to say thanks to that wonderful woman who gave you life and is always there to listen or lend a hand when you have a problem. My mom is in the place where special moms go, but I want to thank my three daughters who have all turned out to be such fantastic women, with mothering skills that they share with everyone around them. I am lucky to have them to learn from, and thank God for giving me my time with them. I think being a grandmother is really the best hat I've ever worn. Cody, Leo Maxime and Natasha have brought me more joy than i can ever express. There is an unspoken connection with grandchildren that no one can explain, but it's there and it's the best! A special happy birthday wish to my #1 daughter Kathleen . . . you're the best Kat, and I love you! On April 27, St. John XXII (1958-1963) and St. John Paul II (1978-2005) the "Good Pope" and the "Great Pope," were added to the "list" (canon) of those recognized by the community of God's servants as exemplary fellow servants. I wish to honor all the great teaching nuns, and women in my family who have helped me grow and become the person I am today, especially my Aunt Dolores Stein who had a PhD in unconditional love. I thank all the great spirit driven women in history who have inspired me so much to never give up and always try to do my best, including Golda Meir & Mother Theresa. I won't bore you with my list of who they all are, but we all have a collection of great women whose books we have read, paintings we have admired, designs we wish we could afford to buy, recipes we wish we could duplicate for friends, and exceptional political women who continue to fight for our rights as women. But, most of all I thank my dear women friends who have been there for me through the really tough times and the joyous moments. I love you all! 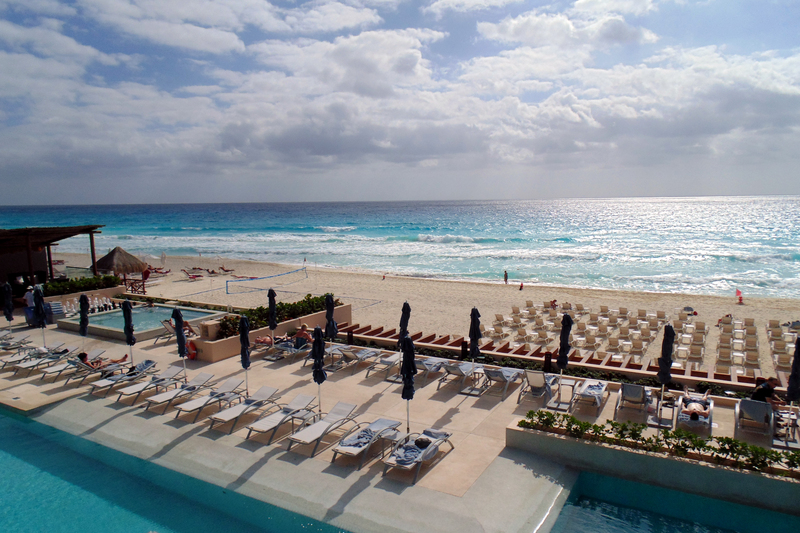 In this issue we visit the oh so awesome SECRETS The Vine Resort & Spa in Cancun-Riviera Maya, Mexico. This adult-only and non-smoking property is a get-a-way destination no one should miss. We have additional food and beverage coverage in "Sips" and "Culinary Coup", and exciting upcoming event and festival news. Cruise and Air Line news can be found in our travel section for vacation plans you may be making for summer. 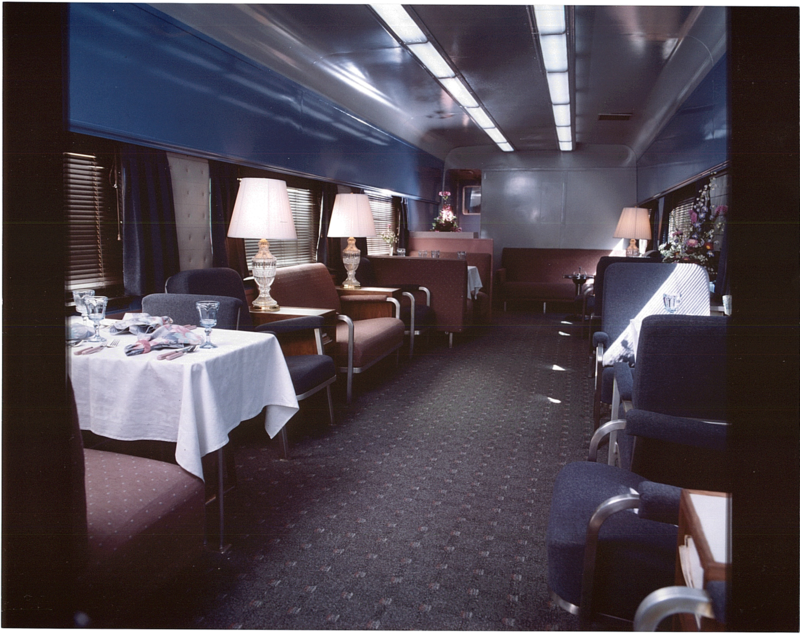 On our links page you will find contact information of the airlines, and Amtrak. Train travel is becoming very popular with families. Visit CalZephyrRailCar.com for 2014 curtural trips to enjoy. Wheels has some exciting information on bike travels, airline updates and Austria's new electric motorcycle. The Travel & Leisure Magazine Food & Wine Classic is set for June 20-22. We will give you a blow by blow of the Rodeo Drive 100th Birthday Celebration in the City of Beverly Hills, including an interview with the Guittard Chef who designed the huge celebration cake. Look for dates of upcoming Santa Barbara 'Old Spanish Days' Fiesta 2014. TinselTown Tidbits features film festival news, and coverage of the Debbie Durkin Productions MTV Celebrity/Charity Eco Lounge at the Beverly Hilton Hotel, Beverly Hills. Don't miss my friend Lauren's latest story in Tastes of Italia, the best food magazine on everything Italian. Our "Health Minded" section offers health news from Cedar-Sinai Hospital, and new health products for you to try. We have grat international hotel and resort destination ideas, and upcoming event notices for charitable summer gala festivities. The City of Beverly Hills turned 100 and the party on Rodeo Drive was amazing. See story in Culinary Coup section! 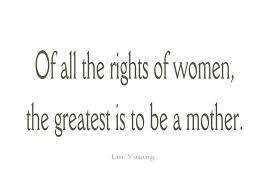 We hope your Mother's Day is peaceful and happy. God Bless and we thank you for joining us this month. Look for our Father's Day issue in June, which will be devoted to men who make a real difference in our world. If you have any questions regarding editorial or advertising rates please email us at: tolifebites@aol.com or writebc@aol.com. A perfect gift is a box of beautiful chocolates from Calle de Bressan Chocolates in Santa Barbara. by Chef Francisco Migoya, The Culinary Institute Of America.